Crisp, clean, and refreshing. A slightly spicy finish puts an exclamation point on the end of this delightfully charming and drinkable wine. A small Gewürztraminer addition adds intrigue and helps to balance acidity. Although designated as Columbia Valley on the label, this 2015 Chardonnay is in fact 100% Estate Red Mountain fruit from the Kiona Estate vineyard. These old vines represent approximately 1/3 of Red Mountain’s pioneering 1975 planting. Now 40 years old, this three-acre block produces elegant wines worthy of attention. 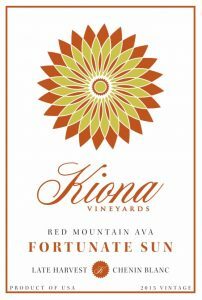 Kiona’s philosophy with this wine is to split the difference between oaky/buttery Chardonnay and high-tone un-oaked Chardonnay. 24% of the 2015 vintage was aged in new French oak for 14 months, and the remaining 76% spent its time in stainless steel. 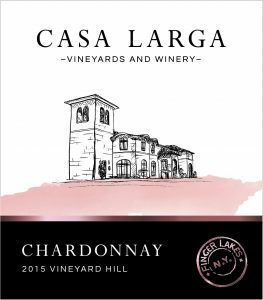 The resulting blend showcases crisp acidity and fresh fruit found in un-oaked Chardonnay along with the rich, creamy roundness and complexity of an oaked Chardonnay. This classic blend showcases smooth, refined tannins and a long finish. Supple dark berry and earth on the palate round out the experience. 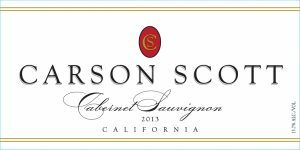 Selective blending from some of Washington’s finest vineyards along with careful oak aging yields a balanced, intricate wine. 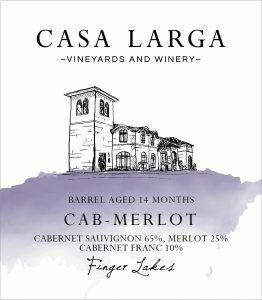 37% Cabernet Sauvignon, 24% Merlot, 13% Lemberger, 10% Sangiovese, 6% Syrah, 5% Cabernet Franc, 2% Carmen ère, 2% Malbec, 1% Petite Syrah. 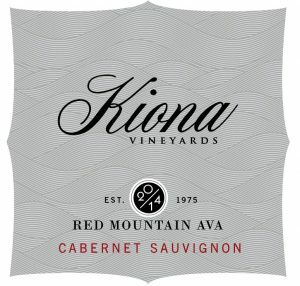 This authoritative wine shows why Red Mountain Cabernet Sauvignon is capable of going toe-to-toe with the world’s best. Fine grain tannin, great fruit, and dark color abound. High-end components from the Emory, Vista, and Heart of the Hill vineyards add depth, complexity, and layered intrigue. 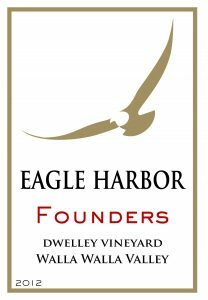 This wine showcases the fruit-forward, well-balanced Merlot characteristic that has achieved legendary status in Washington. 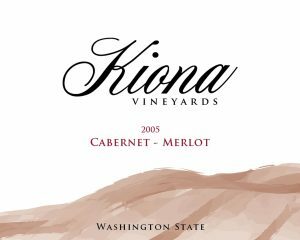 Kiona uses 100% free-run juice (the gentlest method available to extract juice from the grape berries) to ensure a long, velvety finish in the wine. 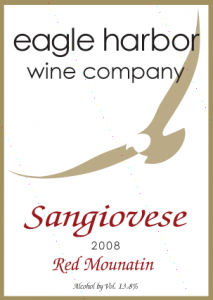 This complex Sangiovese has layers of flavor: bright cherry aromas with just a hint of leather and earth marries with rich red fruit flavors and zingy acid on the finish. 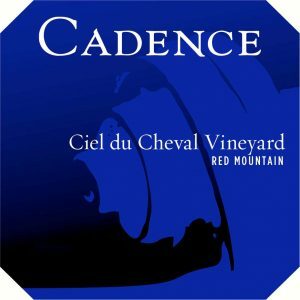 Classic Syrah characteristics, supercharged by Red Mountain’s unique terroir. Balanced, yet powerful, this incredible Syrah is unlike any other. Mineral and fruit aromas with earth, spice, and dark fruit flavors. Uncommon intensity and structure. 52% Cabernet Sauvignon, 35% Merlot, 6% Petit Verdot, 3% Malbec, 2% Cabernet France, 2% Carmenère. Sweet with lively apricot, nectarine, and peach flavors. The natural acidity of Chenin Blanc adds some zest. A real treat for dessert wine aficionados! Nectar of the Gods! 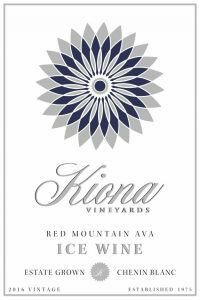 True Ice Wines are rare in Kiona’s corner of the world; their unique climate is excellent for capturing the intense sweetness and crisp acidity necessary for top-notch dessert wines. This opulent treat will keep you wishing for more. 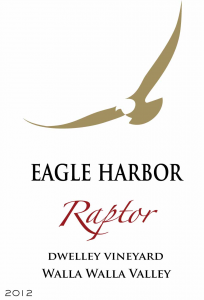 This wine displays a deep garnet color, and aromas of Asian plum, raspberry, Bing cherry and hints of wild thyme. Medium to full-bodied, tight-knit and very fine in the mouth, with broad, polished tannins and bright notes. This classically structured wine that drinks well now, but will continue to positively evolve for the next decade. Deep garnet in color. Exuberant nose of white flowers and dried apricots. Full bodied with flavor notes of dried fruit, earth, leather, soy, and black tea with hints of menthol and cinnamon. Drinking very well now, it should continue to cellar to 2020. 589 cases produced. Rich layers of dark black and blue fruits coat the palate and fine, firm tannins linger for a long finish. 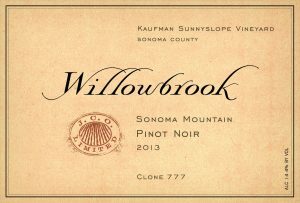 Complex and approachable now, this wine will continue to evolve with time, and will drink at its peak from 2015-2020. 275 cases produced. Deep gold in color, with a nose of ripe stone fruits and grilled baguette. This rich and bold white has notes of star fruit and quince on the palate, as well as the classic nutty and waxy characteristics commonly found in Rhône whites. 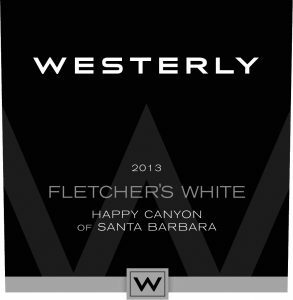 Unctuous and stylistically unique, the 2013 Fletcher’s White will drink well over the next 8-10 years. 398 cases produced. 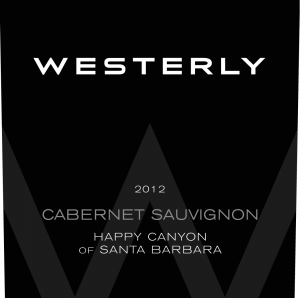 The 2011 Westerly Merlot exhibits a palate of rich, brambly fruit along with dried herbs, and notes of black olive and anise seeds. 79% Merlot, 11% Cabernet Sauvignon, 5% Malbec, 5% Petit Verdot. Deep ruby-purple colored, with subtle aromas of ripe raspberries and crushed red cherries with underlying notes of violets, lavender, and cinnamon stick. 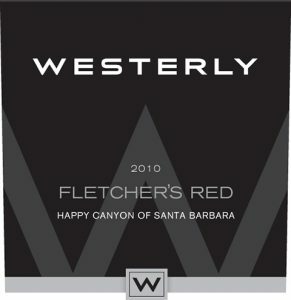 Medium-bodied with satisfying berry and spice flavor layers that linger long into the finish. Drink now through 2020. 754 cases produced. The 2012 Westerly Red presents a precise, focused mix of dried berry, currant, and black cherry notes. This is a balanced and finely-layered wine, with a rich, yet firm, tannin structure that fans out across the palate. This blend of Cabernet Franc (46%), Merlot (28%), Cabernet Sauvignon (17%) and Petit Verdot (9%) starts out brooding, with black cherry, herb, black currant, anise, and spice notes, but just give it a chance to open up. The palate is rich and structured, loaded with dark fruit flavors and firm tannins. This is classical Red Mountain fruit in an elegantly serious package. Shows all the hallmarks of a great Ciel vintage — elegant and powerful with layers upon layers of interest. Straight out of the bottle the wine has superb energy and ripping great length. After an hour in the decanter, the subdued fruit blooms, boding well for a long, graceful evolution in bottle. 39% Cabernet Franc, 38% Cabernet Sauvignon, 15% Petit Verdot, 8% Merlot. Explosive aromas of black cherries, spice and subtle oak. Tapteil is surprisingly open for business, with copious fruit coming in waves over fine tannins and juicy acidity. 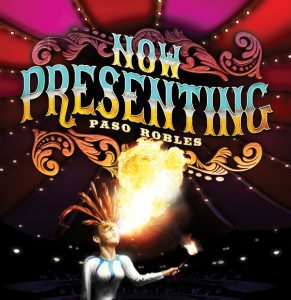 The lingering finish makes you stop and savor, and the verve of the wine brings you back for more. 71% Cabernet Sauvignon, 18% Merlot, 11% Cabernet Franc. 71% Cabernet Sauvignon, 18% Merlot, 11% Cabernet Franc. Dark, deep black licorice aromas. Black cherries and blackberries on the palate. Muscular tannins and acidity are deftly balanced. After an hour in the decanter, the tannins are silky and the flavors broaden and deepen magnificently. This wine will unfold gracefully for years to come. This barrel fermented Viognier has an aroma reminiscent of wild Washington honeysuckle combined with citrus, guava, and lychee nut. It rests heavy and rich on the palate and an interesting orange zest tanginess surprises the tongue. Flavors consist of pineapple, blood orange, and spice box with a lingering finish. 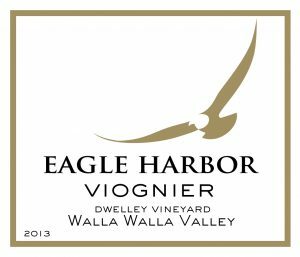 100% Viognier from Dwelley Farm Vineyards in Walla Walla. Aromas of earth, herbs, time, and dark cherries. Flavors of dark bright cherries that linger on the palate and stimulate the appetite. An ideal complement to al dente pasta or pizza. 100% Sangiovese from Kiona Vineyards’ Ranch at the End of the Road in Red Mountain. A Super-Tuscan blend Walla Walla style. This wine shows surprising complexity and balance. Aromas of chocolate covered dark cherries, toast, and bell peppers first emerge, all melding together. 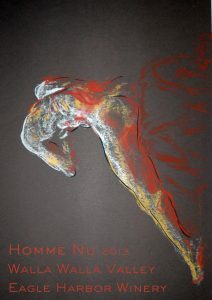 Flavors of bright cherry, bell pepper, and black pepper fill the palate, all with an appealing freshness making Homme Nu a delicious easy-to-drink wine. 50% Cabernet Sauvignon, 50% Sangiovese. An experience in taste. Dark blueberry, Bing cherry, elderberry and black licorice aromas turn into lush and penetrating flavors of chocolate-covered blueberry and vanilla extract. The wine shows exuberant youthfulness, but there’s plenty of acidity and tannin structure to allow this to improve. 100% Merlot. Black raspberry, cassis, dark plum, graphite and a hint of chocolate can all be found in the aroma of this wine. On the palate it is a mouthful, yet not heavy, for such a big wine. The black fruits shine through with moderately high tannins, and a surprisingly long finish. 33% Cab. Sauv., 33% Merlot, 33% Cab Franc, 1% Petite Verdot. 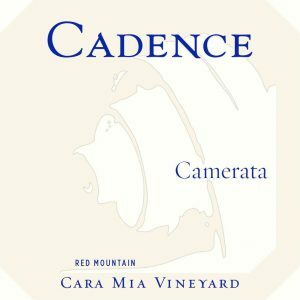 Gold Medal at the 2017 Cascadia Wine Competition! This Bordeaux style blend has a smoky nose with hints of tar and tobacco. Flavors of tart black plum, cassis, and vanilla are accompanied by an earthy undertone. This wine is delicious now, but will really shine after a few years in your cellar. Drink now through 2025. Condor is a blend of 40% Merlot and 60% Cabernet Sauvignon from Dwelley Farm Vineyards in Walla Walla. True Cab aromas of cassis, black cherry, and cacao. A full body and complex tannins frame subtle vanilla, coffee, and dark berry flavors. The finish is long and complex, with hints of molasses, vanilla, and tobacco. Aromas of caramel, baked cherry pie, and savory spices, with a slight smokiness. Intense dark berry flavors followed by clove and dark chocolate with a touch of oaky vanilla. Full-bodied but finely balanced with a lasting impression of licorice, fig and subtle black pepper. A full-bodied blend of Grenache, Syrah and Mourvèdre. Deep red in color and with lush aromas of blueberry and vanilla, this well-balanced wine displays subtle tannins and intense blackcurrant and cinnamon flavors alongside toasty oak notes on the long, complex finish. Aromas of butterscotch and melon abound. On the palate the wine is creamy in texture and displays luscious baked apple and caramel notes. The finish is balanced, with lasting impressions of vanilla, pear and white chocolate. Nuanced Pinot aromas of raspberry and cola lead to a luxuriant, rich mouthfeel and flavors of black cherry, licorice, and subtle oaky vanilla. The finish is long and complex with hints of mushroom and clove alongside focused acidity and well-integrated tannins. Complex aromas of vanilla, pineapple, and nutmeg. A rich mouthfeel with flavors of honey, almond, and subtle citrus lead to a focused, mouthwatering finish. Estates Cuvée is a blend from all of Kiona’s estate vineyards. Each site contributes to the wine in a special way, resulting in an estate-grown wine that is uniquely representative of Washington state. 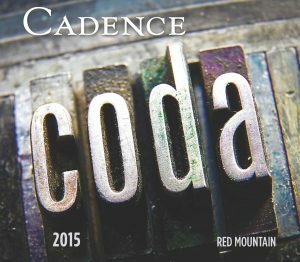 The Columbia Valley components bring acid, fruit, and drinkability, while the Red Mountain additions contribute depth, structure, and color. This nuanced, multi-faceted, food-pairing superstar shows that Washington wines pack a serious punch at every price point. 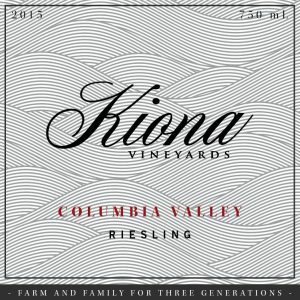 Declassified family-grown estate fruit from the Pacific Northwest’s premier AVAs in an approachable, balanced, textured, and crowd-pleasing blend? Yes, please. Nuanced aromas of cassis and sandalwood. 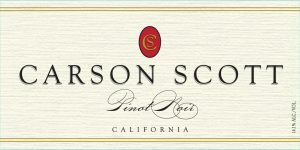 On the palate the wine offers abundant and interwoven flavors of dark cherry, tobacco and allspice. The subtly smooth mouthfeel leads to a well-focused finish of complex, nutty tannins and gentle acidity. Crisp, clean, and refreshing. A slightly spicy finish puts an exclamation point on the end of this delightfully charming and drinkable wine. A small Gewürztraminer addition adds intrigue and helps to balance acidity. 90% Riesling, 10% Gewürztraminer. Although designated as Columbia Valley on the label, this 2015 Chardonnay is in fact 100% Estate Red Mountain fruit from the Kiona Estate vineyard. These old vines represent approximately 1/3 of Red Mountain’s pioneering 1975 planting. Now 40 years old, this three-acre block produces elegant wines worthy of attention. 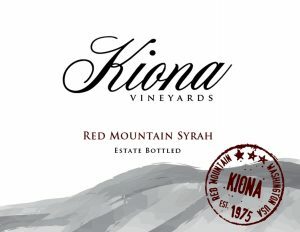 Kiona’s philosophy with this wine is to split the difference between oaky/buttery Chardonnay and high-tone un-oaked Chardonnay. 24% of the 2015 vintage was aged in new French oak for 14 months, and the remaining 76% spent its time in stainless steel. The resulting blend showcases crisp acidity and fresh fruit found in un-oaked Chardonnay along with the rich, creamy roundness and complexity of an oaked Chardonnay. This classic blend showcases smooth, refined tannins and a long finish. Supple dark berry and earth on the palate round out the experience. 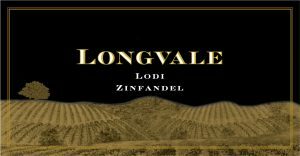 Selective blending from some of Washington’s finest vineyards along with careful oak aging yields a balanced, intricate wine. 37% Cabernet Sauvignon, 24% Merlot, 13% Lemberger, 10% Sangiovese, 6% Syrah, 5% Cabernet Franc, 2% Carmen ère, 2% Malbec, 1% Petite Syrah. This complex Sangiovese has layers of flavor: bright cherry aromas with just a hint of leather and earth marries with rich red fruit flavors and zingy acid on the finish. 100% Sangiovese. 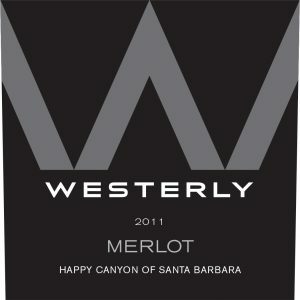 The 2011 Westerly Merlot exhibits a palate of rich, brambly fruit along with dried herbs, and notes of black olive and anise seeds. 79% Merlot, 11% Cabernet Sauvignon, 5% Malbec, 5% Petit Verdot. Black raspberry, cassis, dark plum, graphite and a hint of chocolate can all be found in the aroma of this wine. On the palate it is a mouthful, yet not heavy, for such a big wine. The black fruits shine through with moderately high tannins, and a surprisingly long finish. 33% Cab. Sauv., 33% Merlot, 33% Cab Franc, 1% Petite Verdot. Gold Medal at the 2017 Cascadia Wine Competition! 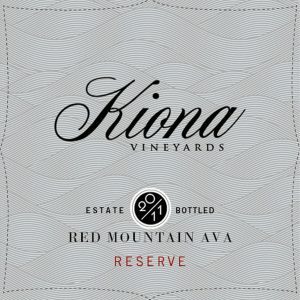 Estates Cuvée is a blend from all of Kiona’s estate vineyards. Each site contributes to the wine in a special way, resulting in an estate-grown wine that is uniquely representative of Washington state. The Columbia Valley components bring acid, fruit, and drinkability, while the Red Mountain additions contribute depth, structure, and color. This nuanced, multi-faceted, food-pairing superstar shows that Washington wines pack a serious punch at every price point. 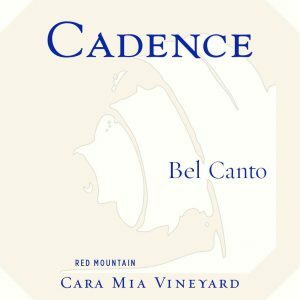 Declassified family-grown estate fruit from the Pacific Northwest’s premier AVAs in an approachable, balanced, textured, and crowd-pleasing blend? Yes, please.